In Lieu of Flowers: In lieu of flowers, please make donations to St. Jude Children's Research Hospital, P.O. Box 1000, Dept. 300, Memphis, TN 38148. 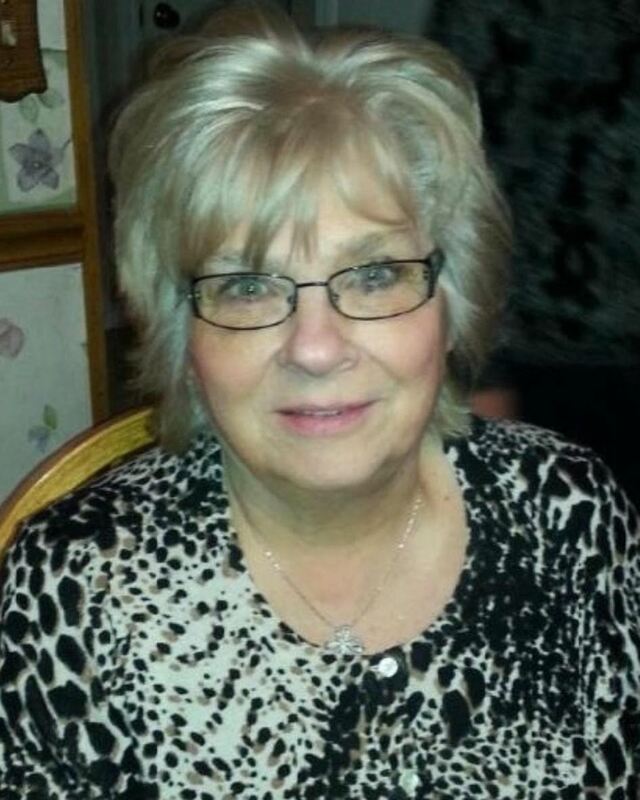 Heidi (nee-Anders) Pron, age 75, passed away suddenly on Monday, February 4, 2019. She was born in Hamburg, Germany. She came to the United States in September 1960 where she resided in Hoboken then lived in Jersey City for two years before moving to Parsippany in 1969. Heidi worked in furniture sales for the House of Norway in Fairfield for many years before retiring. Survivors include her beloved husband of 52 years, William J. Pron ‘Bill’; her son, Mark Gronda and his wife Sylvia; her daughters: Adrienne Donovan and her husband Denis, Tammy Igrison and her husband Stephen, Cindy Bauer, and Heidi Konke; her sister, Ingrid Taddigs and her husband Otto; her 13 cherished grandchildren; and three treasured great grandchildren. Visiting hours will be on Friday, February 8th from 5:00 p.m. to 8:00 p.m. at the Par-Troy funeral home. Relatives and friends are invited to attend her funeral service to be offered at 10:30 a.m. on Saturday, February 9, 2019 at Abundant Life Church, 43 South Jefferson Road, Whippany. Interment: Gate of Heaven Cemetery, East Hanover. In lieu of flowers, please make donations in her memory to St. Jude Children’s Research Hospital, P.O. Box 1000 Dept. 300, Memphis, TN 38148.